In the fall of 2015, the story goes, an idea was hatched to unite all four youth and girls hockey associations of interior Alaska. Sure it was the grandest of dreams, but everything that was to come and is today as Hockey Club Fairbanks was based on the very simple question that was asked at the first informal meeting: How do we make better hockey players in Fairbanks and the surrounding area? Soon, interior hockey associations began to do the unthinkable at the time, work together. It wasn't soon after that the presidents of the Fairbanks Amateur Hockey Association, Northern Alaska Hockey Association, Fairbanks Arctic Lions and Alaska Girls & Women's Hockey would work tirelessly to put together an agreement of understanding that, for the good of the cause, all 4 organizations would diligently work together to make hockey in the interior a united effort. In early spring of 2016, Hockey Club Fairbanks was proud to announce a Memo of Understanding had been reached to form a board of directors to explore options to operate the four existing youth hockey organizations under the umbrella brand "Hockey Club Fairbanks." 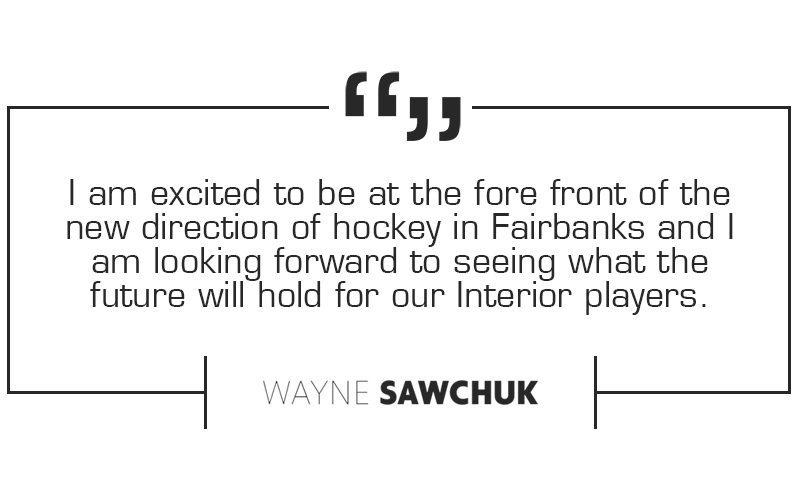 The primary goal of the agreement is to ensure that our community continues its rich hockey tradition and offers the best youth hockey experience in the Greater Fairbanks area for all players, and their families, at all levels.